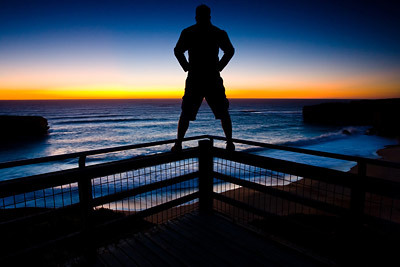 Warren Williams :: New Zealand Photo Blog » London Bridge, Australia! 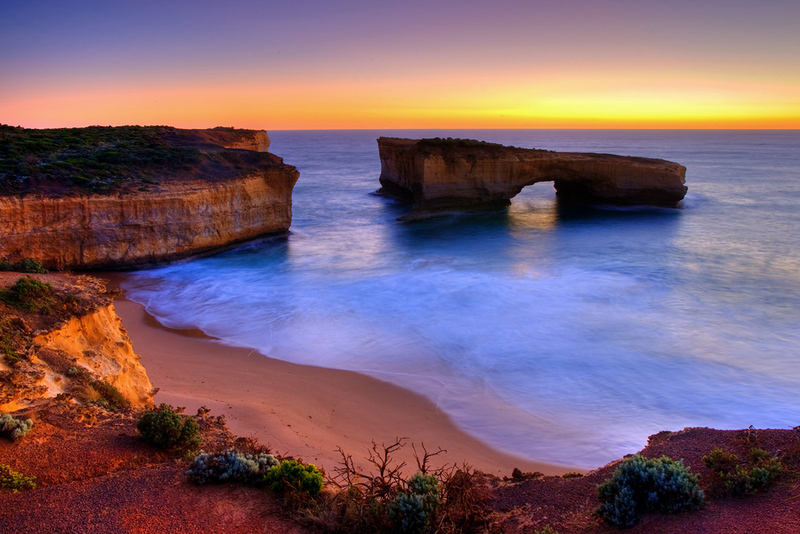 The London Bridge (now officially London Arch) is just a few kilometres west of Port Campbell. Arriving well into dusk, only managed a few shots. London Bridge (London Arch) « LandsPhoto Photography Locations on London Bridge, Australia!